Laval police searching for a missing 28-year-old woman, Émilie Bélanger – WHO KILLED THERESA? 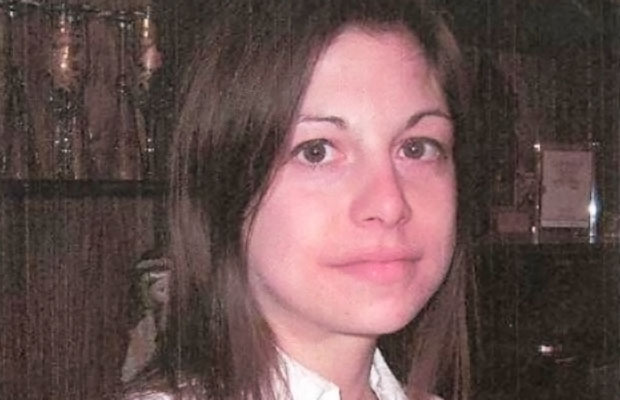 MONTREAL – Laval police are currently searching for a missing 28-year-old woman. Émilie Bélanger was last seen on July 13. She occasionally lived with her grandfather and has left him a voicemail two weeks ago. Since then, she has not given anyone information on her whereabouts. She is described as white, 5-foot-3 and weighs 100 pounds. She has brown hair and brown eyes and speaks French. Laval police believe that she could be on the island of Montreal or in Laval. Anyone with information is asked to contact Laval Police department at 450-662-INFO, referencing case number 2012-295.